lc blogs: holiday gift guide 5. Oh, man, internetS! Only 23 shopping days left. I'm not anywhere near done with my shopping, but I have a feeling that you all will be after this week's gift guide! I think we've covered every single person in every family out there. What are you waiting on?! Give, give, give! 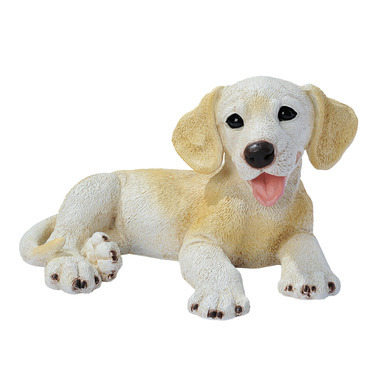 Why: Because sometimes dogs die, but visitors to your home need to know that you still love yellow labs. Bonus: It's a cute puppy! Why: Because clear vases are so overdone and well, BORING! Bonus: I think that speaks for itself, right?! 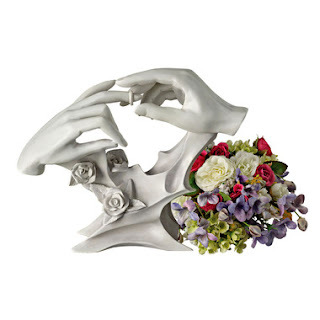 It's clearly a conversation starter that also holds flowers! 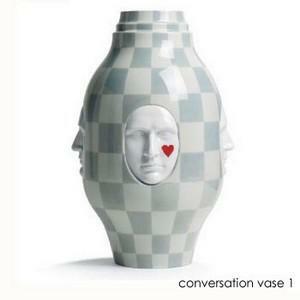 I mean, I've never owned a vase that sparked a conversation, but now I can! Why: Because sometimes the Chevy Lumina isn't as comfortable as your bed. Bonus: To be honest, I'm not sure there are any bonuses associated with this gift. 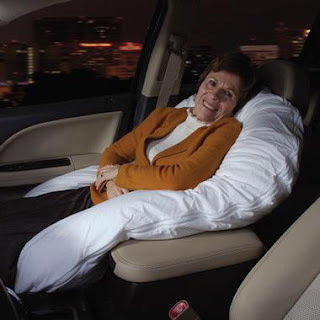 First off, you're clearly encouraging your passenger to sleep while you drive. Second, it's very large and probably hard to store. I cannot be certain, but I do not think the precious older lady comes with the pillow, so no bonuses. 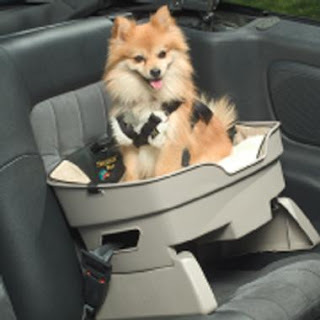 Why: Because dogs are all some people have and they need to be protected while traveling in a moving vehicle. Bonus: No more dog hair on your car seats! Now, it's all confined to the dog car seat. Why: Because even stylish people get cold. Bonus: Can be worn for high fashion purposes or in the woods for hunting. 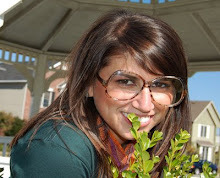 Why: Because newlyweds are hard to shop for! Bonus: A constant reminder to the newlyweds to take their vows seriously. Double bonus! It's also a vase. Why: Because bean bags are ugly! 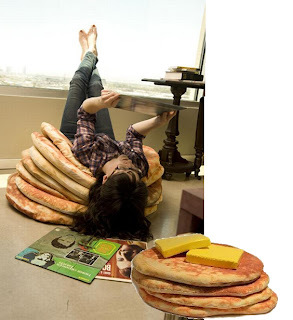 Bonus: Comes with butter pillows! serious question: where are the handerpants?!!?!? lil' boy with a drum.